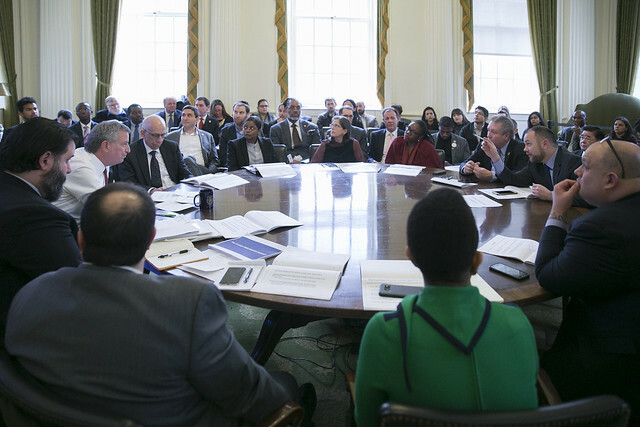 The 2019 New York City Charter Revision Commission released its "preliminary staff report" on Tuesday, indicating which areas of city governance and elections the commission will further consider as it prepares to propose changes to voters in November. Gail Benjamin, chair of the 2019 commission, joined the show to discuss the staff report, the commission's work thus far, some of the proposals the commission will consider moving forward, and more. Then, city budget expert Carol Kellermann, former president of Citizens Budget Commission, joined the show to give her analysis of the commission's preliminary report. Doing so could help advocates and nonprofits acquire land to operate deeply affordable housing and amenities -- albeit on a small scale -- in perpetuity. “They're not a silver bullet but should be a major component of any affordable housing plan,” Rivera told Gotham Gazette. Other allies include Queens Council Member Donovan Richards and Manhattan Council Member Margaret Chin. There are currently 11 community-based organizations with CLT projects underway across the five boroughs. Though several are still in early planning stages, groups hope to ultimately control thousands of housing units and hundreds of small businesses citywide. 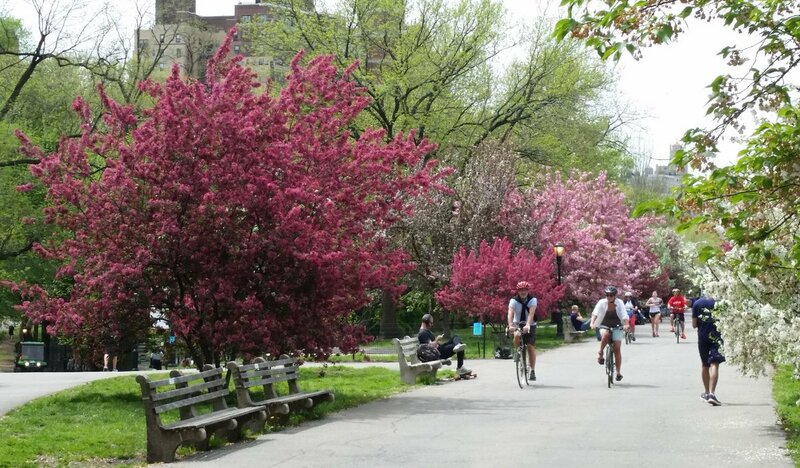 A new $8 million bank settlement from Attorney General Letitia James is also being parceled out this spring to land trust projects across the state. Municipalities can apply for up to $2.5 million each. “The interest in CLTs has expanded a lot,” said Elizabeth Zeldin, director of Enterprise Community Partners, which is distributing the funds. With citywide elections on the horizon in 2021, “Every front-runner in every office race should be discussing this as part of their affordable housing platform,” Rivera said. Rivera’s spokesperson, Jeremy Unger, told Gotham Gazette that “the Councilwoman is planning a Council briefing on CLTs” and will be discussing the model during internal deliberations as the Council prepares to negotiate with the mayor’s office. Barriers to CLT expansion include limited funding for housing development and renovation, and limited access to viable land. The model stands in contrast to de Blasio's 300,000-unit affordable housing plan, which predominantly enlists large for-profit developers to construct and preserve mixed-income housing on a large scale. Council members have contributed to individual land trusts in their districts over the years. But the $850,000 ask would contribute to a broader project, organizers say, covering hiring costs for one staff member for each community group currently developing a land trust, plus technical and legal assistance. 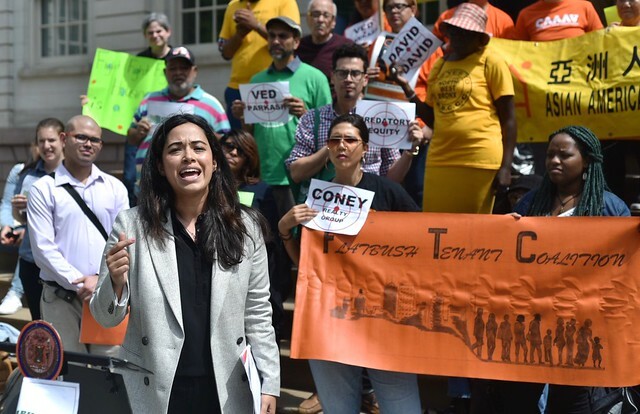 With this funding, says Deyanira Del Rio, co-director of the New Economy Project and board chair of the New York City Community Land Initiative, CLTs can "deepen the organizing, education, and partnership development," so they can acquire and rehab properties down the road. Del Rio draws a comparison to the city’s Worker Cooperative Business Development Initiative, which has seen worker-run businesses more than double from 21 to 48 since the City Council started funding it four years ago. The East Harlem El Barrio CLT, one of the more established in the bunch, is currently closing on a portfolio of four residential buildings in East Harlem with 36 apartments among them. The buildings are in poor condition, and the CLT is negotiating additional preservation assistance from the city’s Department of Housing Preservation and Development (HPD). Other CLTS are in earlier planning stages. Chhaya CDC, a non-profit serving the city’s South Asian Community in Queens, hopes to establish a land trust in Jackson Heights to manage affordable community space and shops. While CAAAV Organizing Asian Communities envisions a land trust in Chinatown with affordable senior housing and storefronts for immigrant-owned businesses. HPD began working with affordable housing groups and nonprofit developers to study the viability of CLTs in the summer of 2017, distributing a $1.65 million grant from a $3.5 million bank settlement from then-Attorney General Eric Schneiderman. Part of that initial funding covered a two-year program called the NYC CLT Learning Exchange, organized by the New Economy Project, where community groups met regularly to learn about the model. 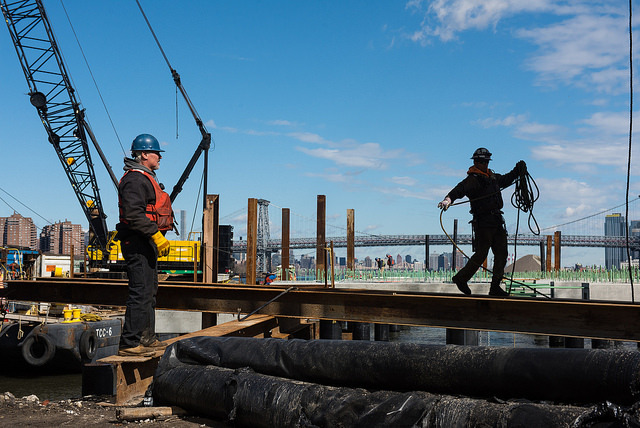 Down the road, advocates are hopeful that New York City will establish a pipeline of land for CLTs, and more long-term financing tools to support extremely low-income households. “I think we have to be looking at vacant lots,” Council Member Rivera told Gotham Gazette. While the city’s reserve of such lots has been dwindling over decades, there are still dozens that can be utilized for housing, with many in the pipeline for development through HPD. Oksana Mironova is a housing policy analyst at the Community Service Society, and helps facilitate the New York City Community Land Initiative's policy work. She’s hopeful that the ongoing collaboration between various CLTs will help ensure that they don’t become affordable islands in gentrifying neighborhoods. Cooper Square, for example, organizes with neighboring tenants at risk of displacement. The city’s budget and budgeting processes are one of four areas of focus for the commission, which will sift through the hours of testimony it has heard, and has yet to hear, before releasing a draft of ballot proposals sometime next month. The proposals will go through another round of public input before the final questions are approved in June. The proposals will then be presented to voters on the November election ballot. The commission has already held hearings on elections reform, exploring issues such as ranked-choice voting, redistricting and campaign finance improvements, and another on police accountability measures. The next hearing is scheduled on Thursday, where the commission will look at issues involving finance and governance including the city’s pension system, a Chief Diversity Officer proposal, and issues around corruption and conflicts of interest. At Monday’s hearing, there was broad consensus from those within and outside government about how the city’s contracting process works, or rather, doesn’t. Advocates representing human-service nonprofits, which receive most of their funding from the city, bemoaned the now well-known sorry state of the system, with contracts delayed for months, threatening their financial security and their ability to provide uninterrupted services. Unlike private contractors, they cannot cancel the services they provide, advocates said, since they fill the gaps where the city is not meeting the needs of vulnerable New Yorkers. 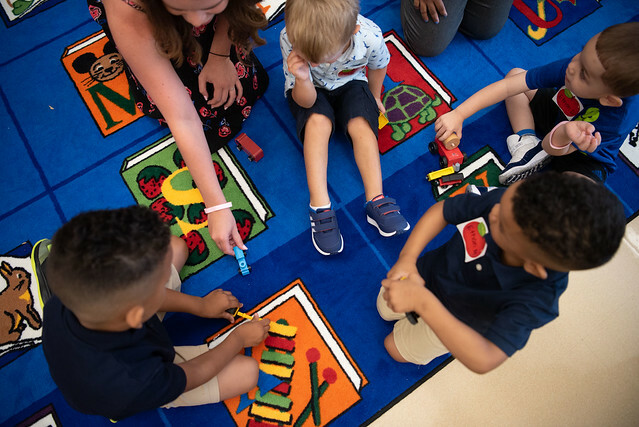 “We’ve entered an era for nonprofits that’s very dangerous,” said Janelle Faris, executive director of Brooklyn Community Services. Jackson recommended several measures to improve procurement including established contracting timeframes, interest or other penalties on late payments by the city, and more detailed annual reporting in the Mayor’s Management Report, which tracks performance indicators for city services. Marla Simpson, a former director of the Mayor’s Office of Contract Services (MOCS), however, said financial penalties may not be effective and the best solution may be to name-and-shame agencies for their failures. “Transparency and sunlight is a much more important cure,” she said. 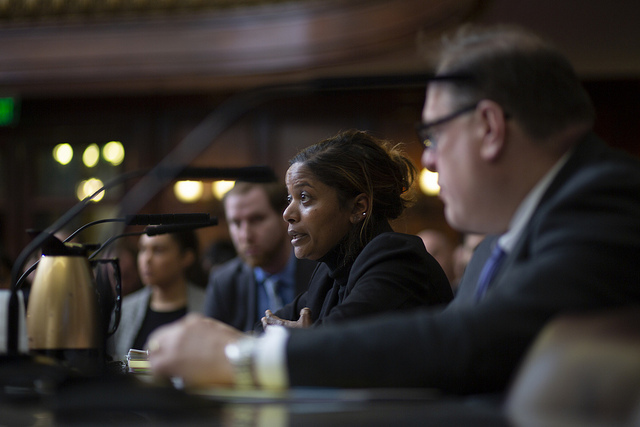 Lisa Flores, deputy comptroller for contracts, said the procurement system is “notoriously slow, bureaucratic and opaque,” and leads to delays that increase project costs for city vendors, which end up being passed on to taxpayers. She noted, for instance, that in fiscal year 2018, 80 percent of all new and renewal contracts submitted to the comptroller’s office for registration came in after the start date (40 percent of those contracts were late by six months or more) and for human services contracts, the number increased to 89 percent. She called for more transparency and accountability, particularly by setting specific timelines for agencies to submit contracts. Currently, the city charter only requires the comptroller’s office to register contracts within a timeframe. The commissioners recognized that procurement reform is an age-old issue. “I was on the City Council 20 years ago and we were having the same discussions,” said Commissioner Stephen Fiala, though he expressed doubts about imposing penalties on agencies for late submission of contracts. Other commissioners pressed the expert panel on oversight at agencies and the institutional issues with procurement. Flores suggested more outward transparency for the process and establishing metrics to track whether agencies are working in a timely manner. Symon, though, was wary of creating timelines for agencies that could potentially allow them to delay their work or lead to clashes with vendors. “What I don’t want to do is start with an arbitrary time-frame when we don’t know how fast it can be,” he said. Both agreed that the contracting process needs to be more structured and predictable, with vendors being able to track the progress of their contracts in real time. A time-frame, Flores said, would be an important first step. Advocates agreed. There was similarly consensus on the subsequent panels where experts testified on the city’s expense, revenue, and capital budget procedures. But rather than agreeing on ways to improve the budget, they mostly were on the same page in warning the commissioners to be careful about interfering in what is already a strong fiscal management system. “Changing our fiscal discipline practices will cause unintended and perhaps adverse consequences,” said Chuck Brisky, deputy director for expense and capital coordination for the Mayor’s Office of Management and Budget. He opposed any shift in responsibility for the city’s revenue forecast, which is set by the mayor. Brisky said the mayor is accountable to New Yorkers for providing services and so must be responsible for setting the revenue projections that funds those services. “If the budget isn’t balanced by even one-tenth of one percent at our current revenue and spending level, the city could lose control of its finances to the Financial Control Board under the Emergency Financial Act,” he said. The state, he noted, doesn’t have the same stringent budget and accounting standards as the city. 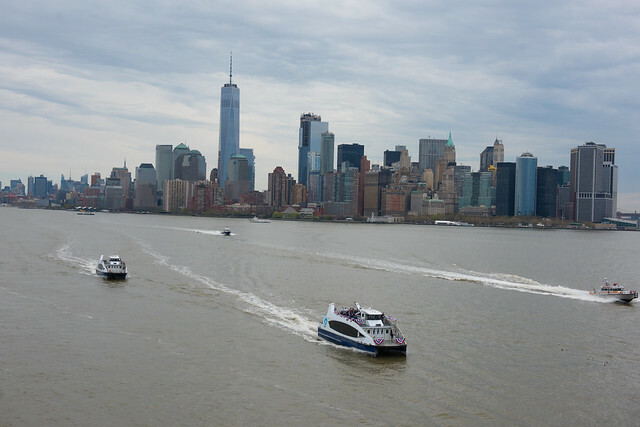 Brisky also opposed any changes to the mayor’s power to impound revenues, which allows for short-term fixes during times of crisis such as natural disasters, financial recessions or terror attacks. 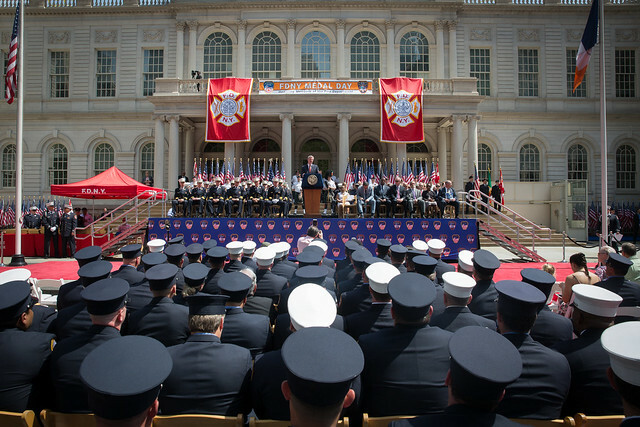 Preston Niblack, deputy comptroller for budget, echoed that sentiment, as did Mark Page, a former director of OMB, and Anthony Shorris, previously the first deputy mayor under Mayor Bill de Blasio. Both Page and Shorris repeatedly cautioned the commission to tread lightly around imposing new mandates on the administration’s budgeting powers. Niblack did raise several measures that could make the budget more transparent. It’s “very hard to understand exactly what you’re getting for your money,” he said, noting that the budget process is not linked to the delivery of services. The MMR, he said, is ineffective and does not report measures attached to spending. When Commissioner James Caras posed a question about the mayor’s ability to impound revenue, Niblack did agree that there could be limits on it to prevent misuse for political reasons. “Right now it’s open ended and should probably be restricted,” he said. 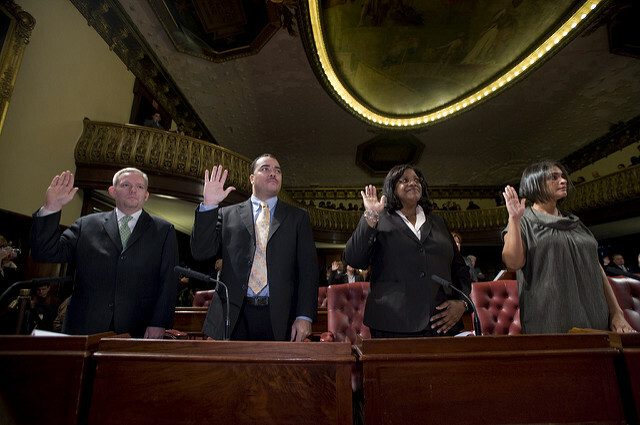 This question, what can and should be done by local law as opposed to amending the city charter, has been a theme raised throughout charter revision processes, including the one formed last year by Mayor Bill de Blasio, which saw three charter amendments passed by voters, all of which, some argued, could have simply been passed as local law. Kellermann and her successor at CBC, Andrew Rein, did recommend that the charter consider a proposal to create a rainy day fund for the city. Though Kellerman noted that it would require authorization from the state as well, she said the charter commission could create the criteria for it and present it to voters for their approval, strengthening the city’s case in front of the state. She also pushed for greater transparency in the capital budget, including by expanding the annual statement of needs that agencies provide to all city-controlled public authority assets. On a proposal to create independent budgeting for certain offices -- such as the public advocate, comptroller, and the Civilian Complaint Review Board -- Kellerman warned that it would be “dangerous” and could disrupt the city’s budget process by giving other elected officials besides the mayor creeping authority over the budget. 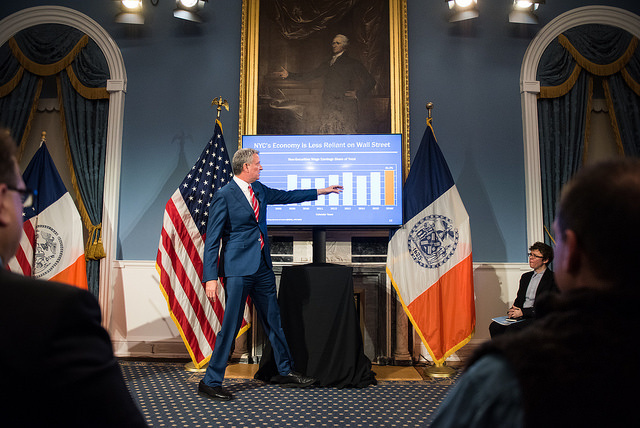 “The City Charter calls for a lot more clarity on programmatic spending and performance in the city’s operating budget than we actually see in practice,” said George Sweeting, deputy director of the Independent Budget Office, a nonpartisan city agency. He noted that the budget includes units of appropriation that are overly broad and that obscure spending, and that the charter should be strengthened to require units to be linked to individual programs. Kellermann also said as much, though she laid some blame at the City Council’s feet. “The Council really needs to insist more on doing this...but the definition in the charter is already clear that they need to be more specific than they are,” she said.